After weeks and months of anticipation, excitement and preparation, the weekend of The Crick Boat Show is finally here. 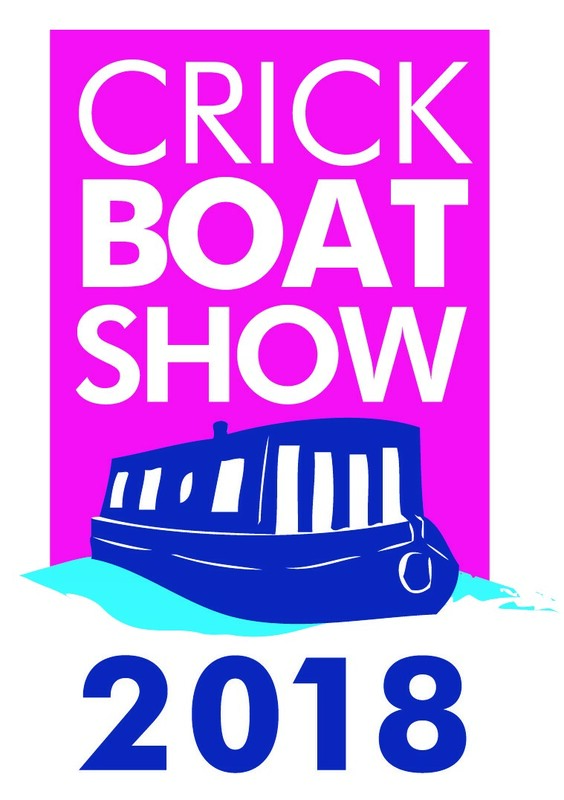 Now established as one of the ‘must visit’ events over the Whitsun bank holiday weekend, The Crick Boat Show is Britain’s biggest inland waterways festival and takes place this weekend over the late May Spring Bank Holiday weekend at Crick Marina in Northamptonshire – Saturday 26th to Monday 28th May 2018. Once again, as part of our ongoing commitment to the event we will be operating the trip boats up the Leicester Arm of the Grand Union Canal throughout the duration of the weekend for Show visitors to experience a short taste of life on the water. And due to popular demand we will now be operating four boats across all three days of the Show. Trip boats run every 10 minutes from 10.10am each day of the show and each trip lasts around 30 minutes. All trips are free but we do encourage and accept small donations to help us continue our work. As always, we advise Show visitors to book your free trip in advance at our Trip Boats Marquee at Stand 050 by the Quayside soon after you arrive at the Show. Here you will find members of our team – and face painting team, where you can also find out more information about us, what we do and can offer in terms of weekend trips and residential experiences to community groups and organisations, schools and colleges. As in previous years we will also again have Guinevere – one of our [two] community boats – in attendance at the Show. There will again be opportunity to come below deck at the quayside and see inside, and find out more about us with our team on hand to answer any questions and also take booking enquiries. After all ,we are bookings for 2019 are already filling up, and even for 2020. The Crick Boat Show is a fabulous day out with so much to see and do, plus a great variety of entertainment on offer throughout the weekend. This includes full weekend of music entertainment with a wide selection of music performed live in the Wheatsheaf Marquee from noon ’til night and this year. This year, the UK’s top ABBA tribute band, ABBA Revival, will take to the stage on Sunday evening for what promises to be a hugely popular set.